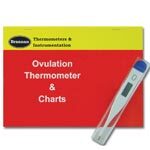 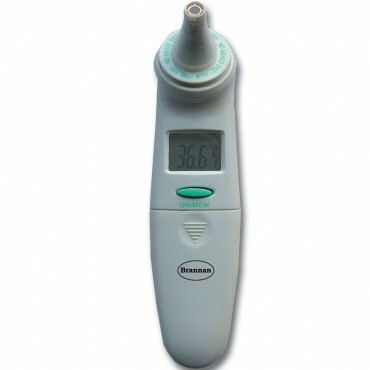 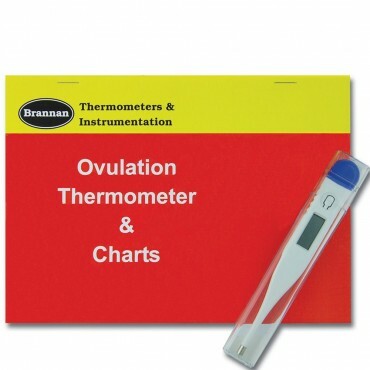 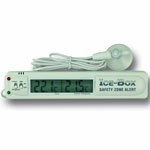 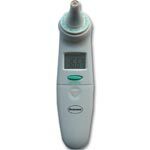 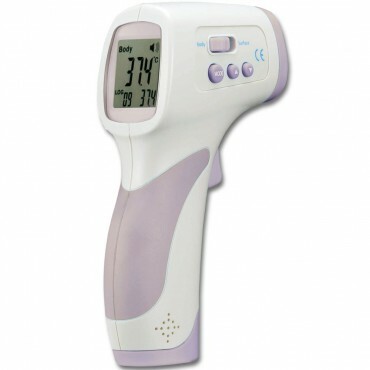 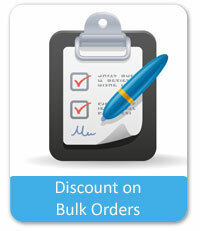 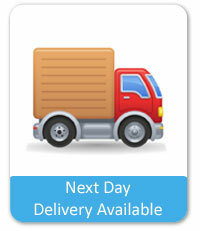 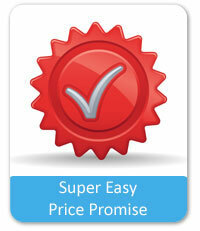 We have a selection of medical thermometers, for both adult and baby usage. 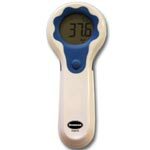 Digital thermometers are much more accurate, and the displays themselves are easier to read than the traditional analogue style. 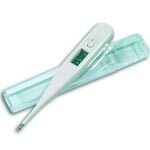 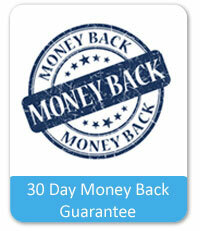 These thermometers can be easily wiped clean, keeping hygeine at the forefront of the mind. 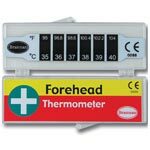 If you would like any information on our products, please do call us on the telephone number at the top of the page, or e-mail us via the Contact us page.